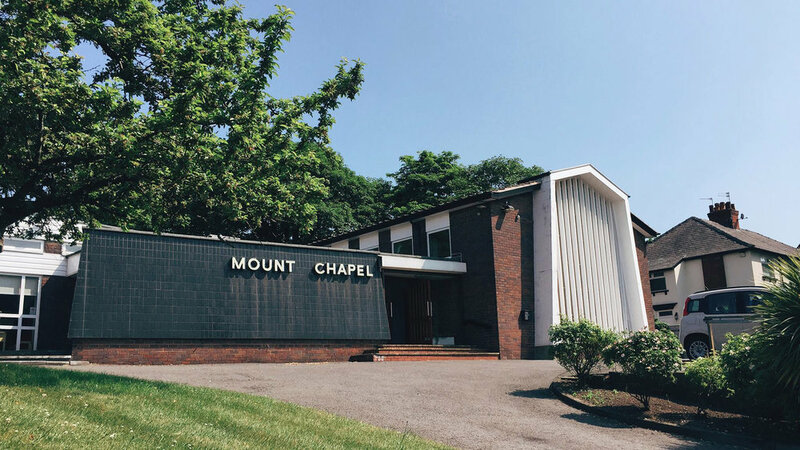 Visitors are always welcome at Mount Chapel. A good place to start would be our main Sunday service at 10:45am. We start with a time of worship, take communion and then have a sermon from one of our preachers (and sometimes a visiting guest speaker). You’re welcome to stay around afterwards for tea, coffee and a good chat too! We also have kid’s church and the “Mounteens” group (for teenagers) during the sermon.